Night Shift by Lilith Saintcrow – This book has been slightly neglected this week, although not as much as some of the other books I am half way through. It has that edgy darkness that Lilith St. Crow does so very well – great UF. 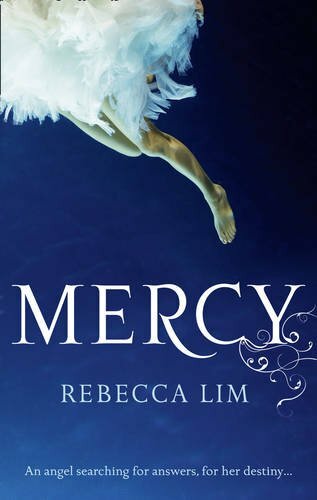 Mercy by Rebecca Lim – I really, really enjoyed this book once I got into it! It had soo much ethereal goodness in it – really recommend it. 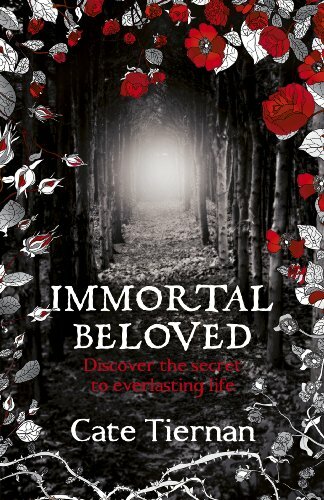 Immortal Beloved by Cate Tiernan – This was good but it wasn’t quite as action-packed as I expected. 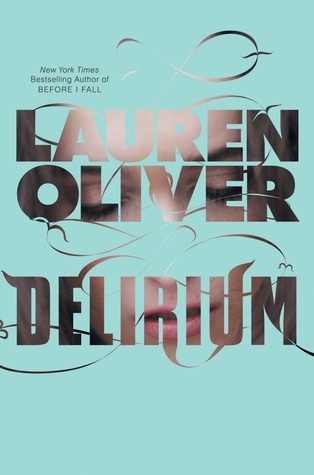 Delirium by Lauren Oliver – I need to get to this one asap! Green-Eyed Demon by Jaye Wells – I have this one my Netgalley and OMG I want to get to this book rightnowplease. I really loved Delirium and enjoyed Mercy a lot too. I am looking forward to reviews on Night Shift and Immortal Beloved. Have a great week! I liked Delirium (though it’s essensially the same story as Matched hehe) I hope you enjoy it! Mercy looks awesome – I am going to peek at your review of it! I agree with you on Immortal Beloved! I was totally expecting more action. Maybe in the next book!